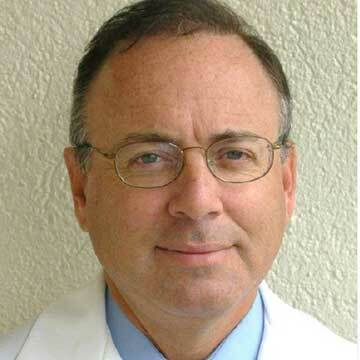 Home Conferences April 2019 Faculty April 2019 Jeffrey N. Weiss, M.D. Staff, Al Zahra Hospital, Al Barsha, Dubai, U.A.E. Jeffrey N. Weiss, M.D., is the former Chief of Retinal Surgery at the Joslin Diabetes Center in Boston, Faculty member of Harvard Medical School, and Visiting Scientist at the Massachusetts Institute of Technology. He is the author of more than 100 publications, including 10 books, and holds more than 20 U.S. and foreign patents. Dr. Weiss performed the first retinal stem cell surgery in 2010 and is the Principal Investigator of The Stem Cell Ophthalmology Treatment Studies I/II, the largest retinal and optic nerve stem cell studies in the world, The Neurologic Stem Cell Treatment Study, The Stem Cell Spinal Cord Injury Exoskeleton and Virtual Reality Treatment Study, and The Alzheimer’s, Cognitive Impairment and Autism Treatment Study.